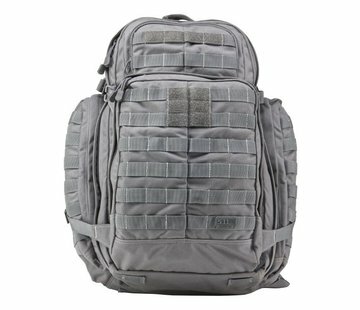 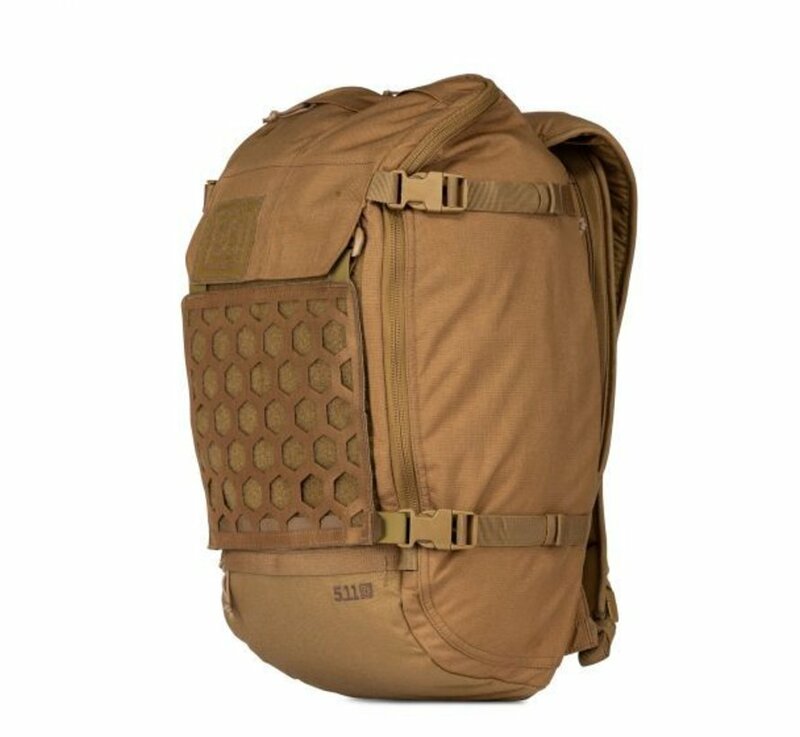 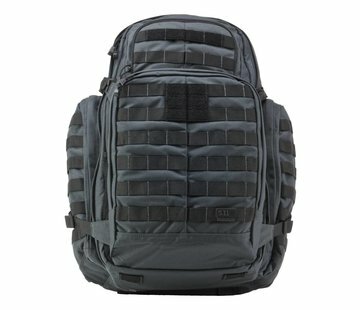 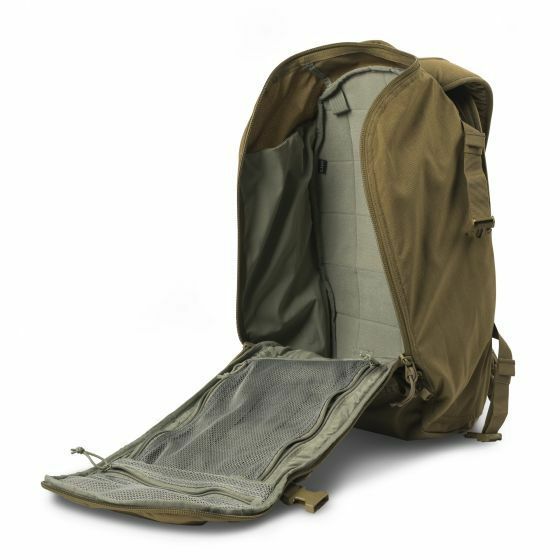 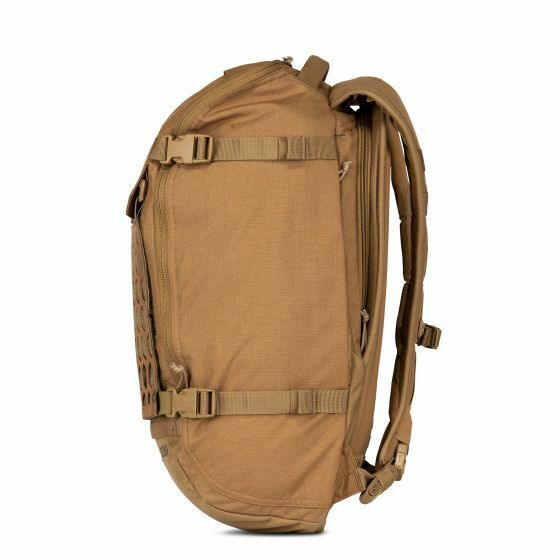 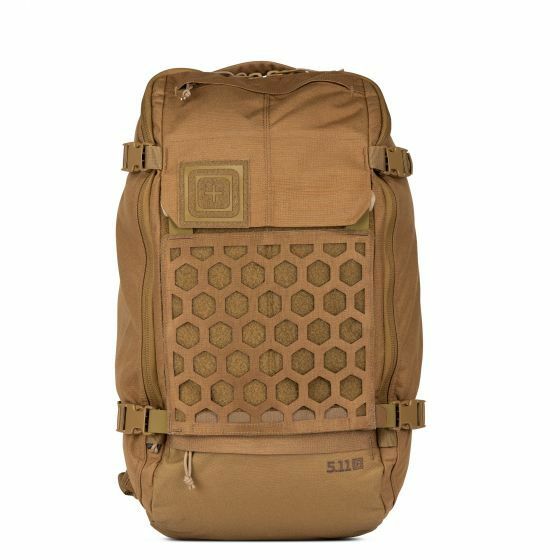 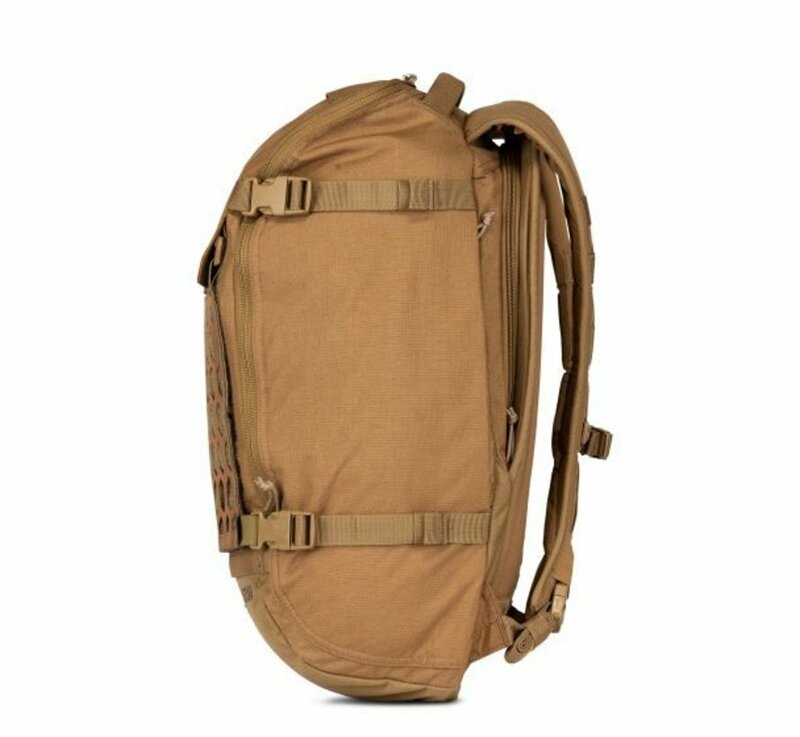 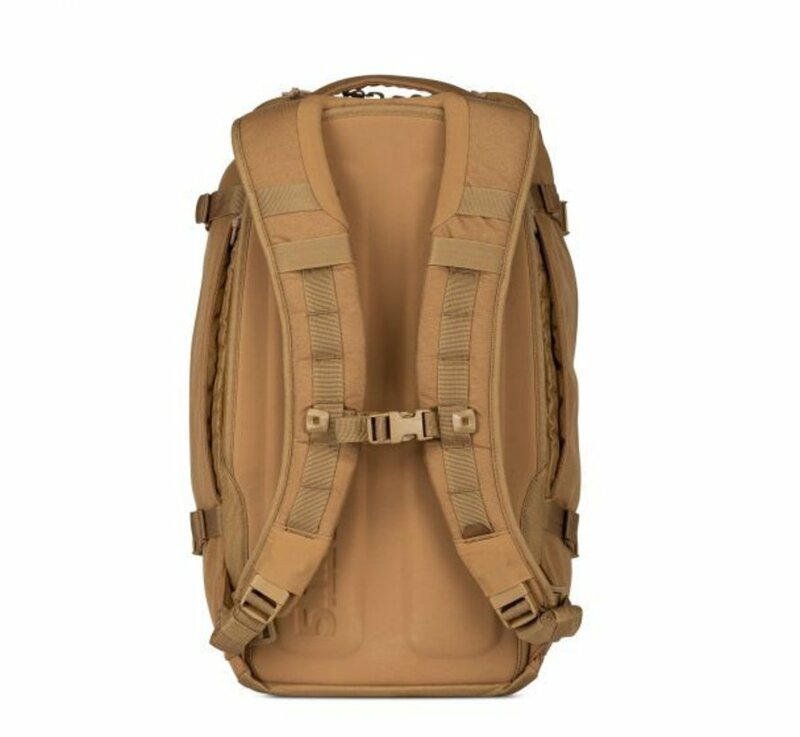 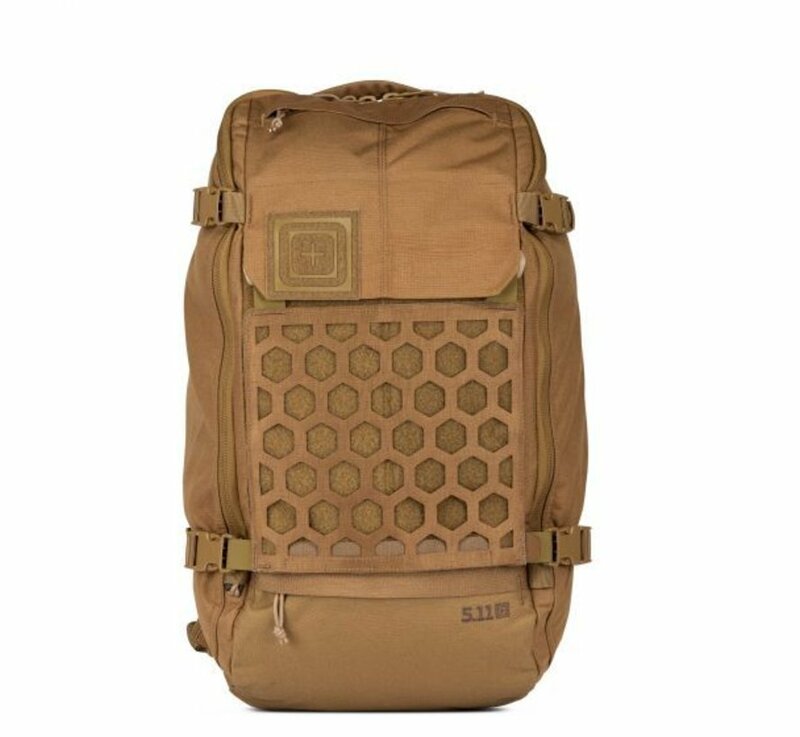 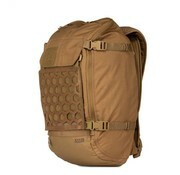 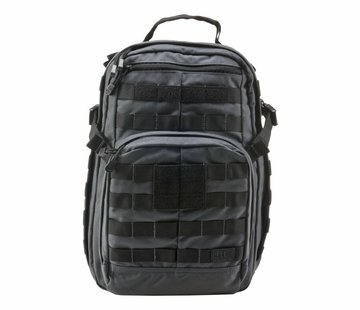 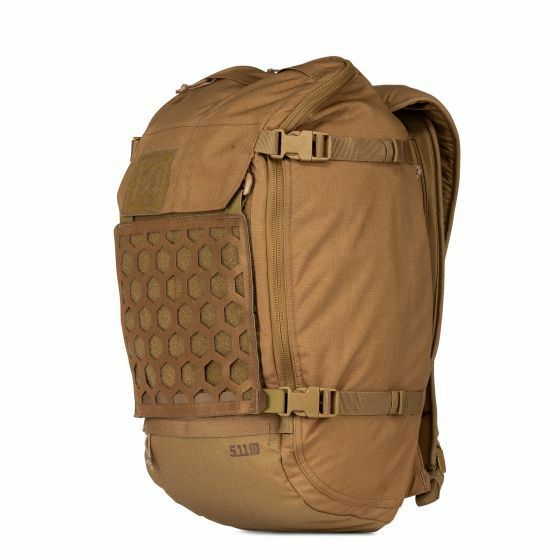 5.11 Tactical AMP24 32L Backpack (Kangaroo). 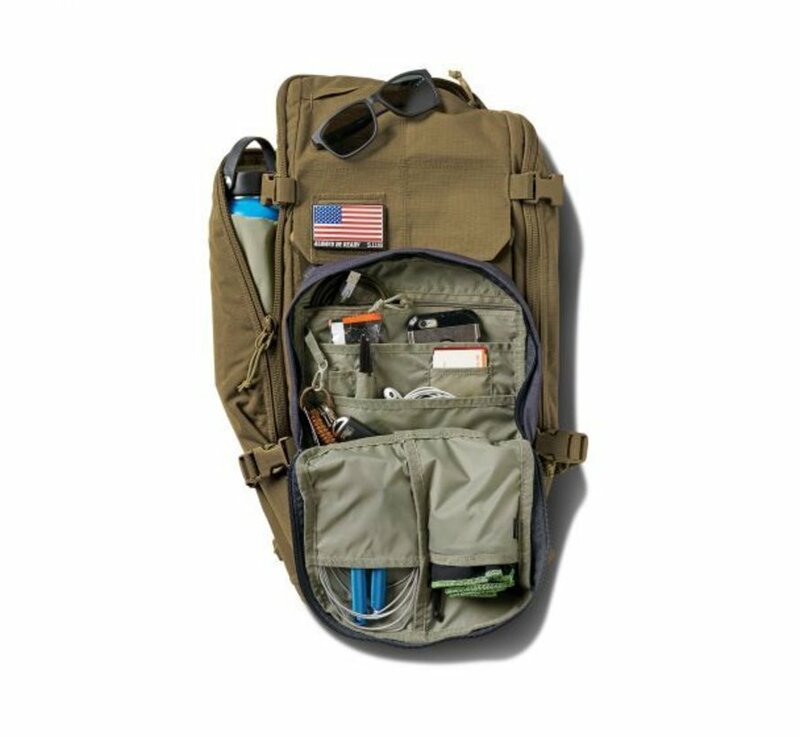 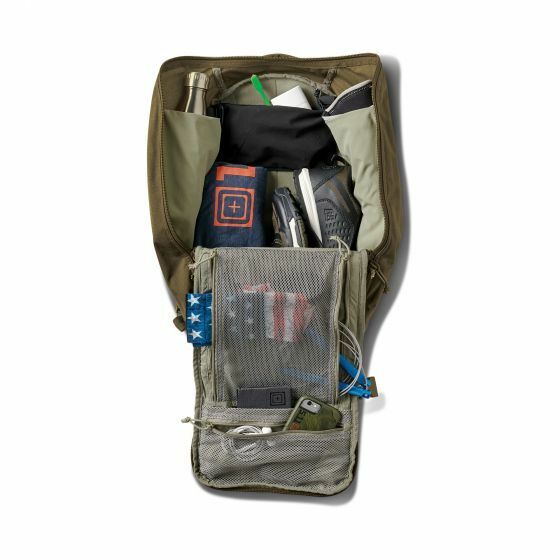 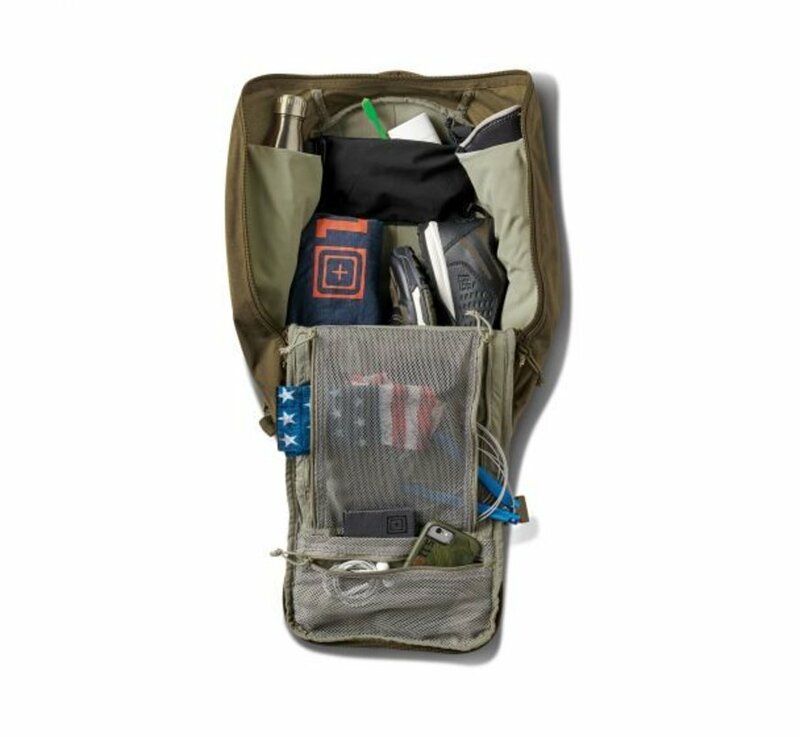 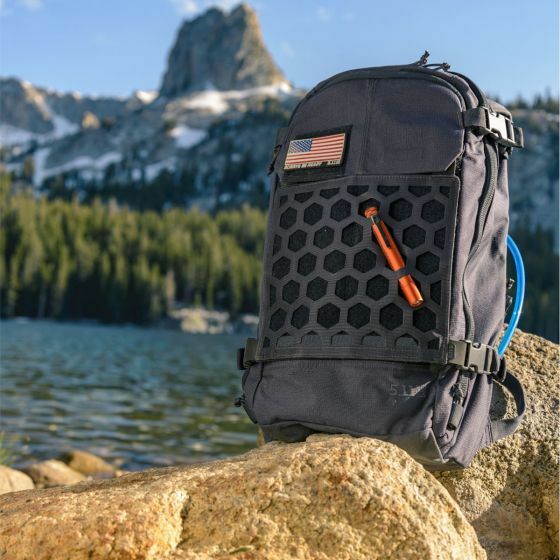 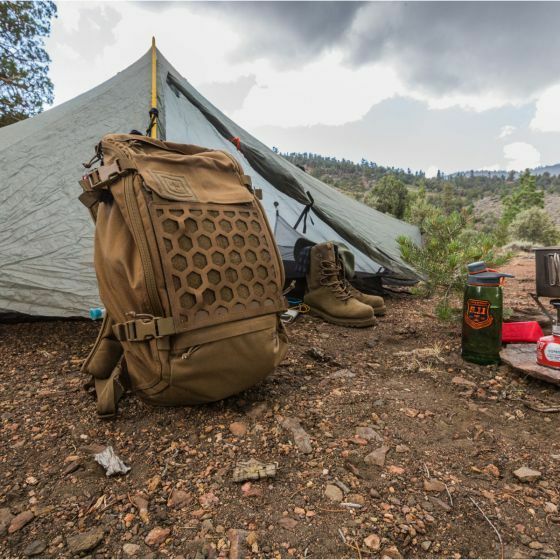 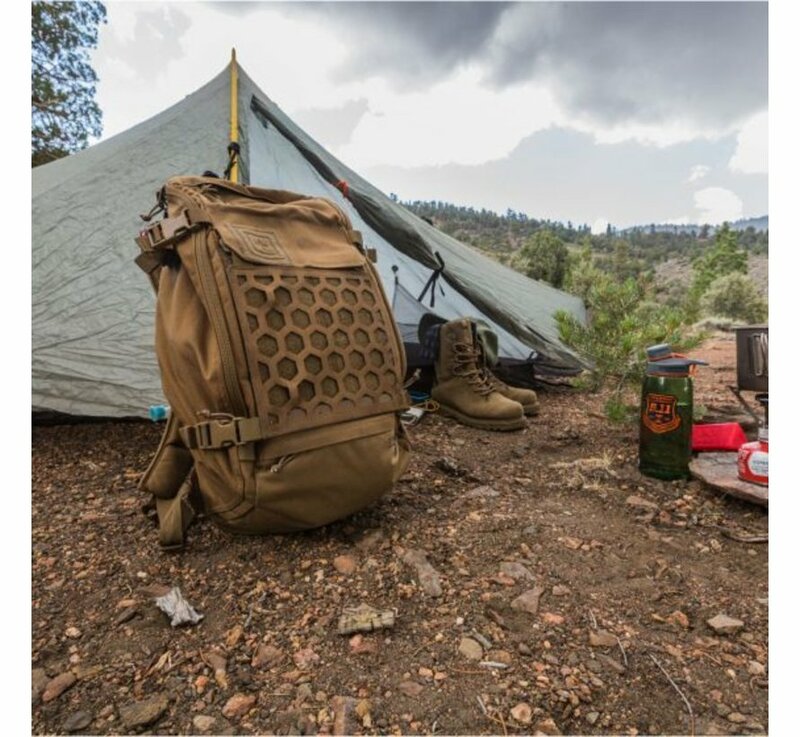 Perfect for an overnight mission or an all-day trek, the AMP24™ backpack is made to load up but light enough to just go. Equipped with 5.11's innovative HEXGRID® load bearing system, it offers all-new options for mounting or attaching gear. 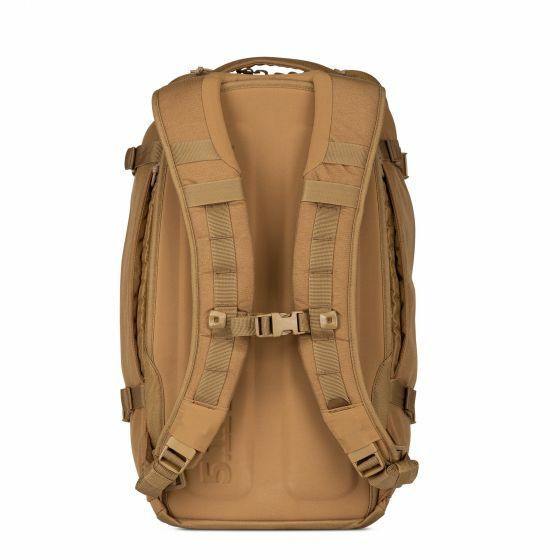 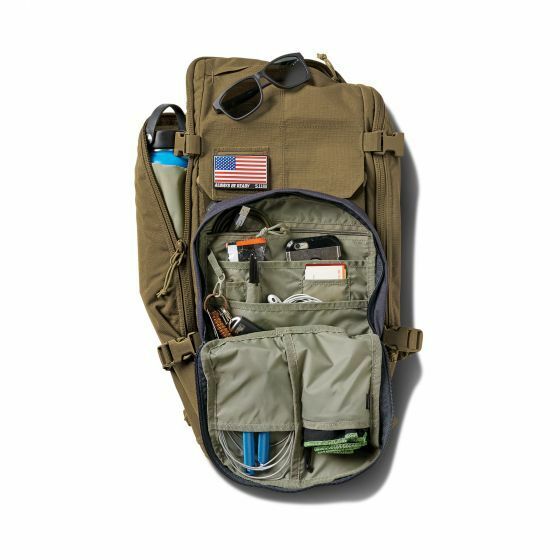 The AMP24™ has two compartments, including a full-loop platform and webbing loops for internal Gear Set™ placement. 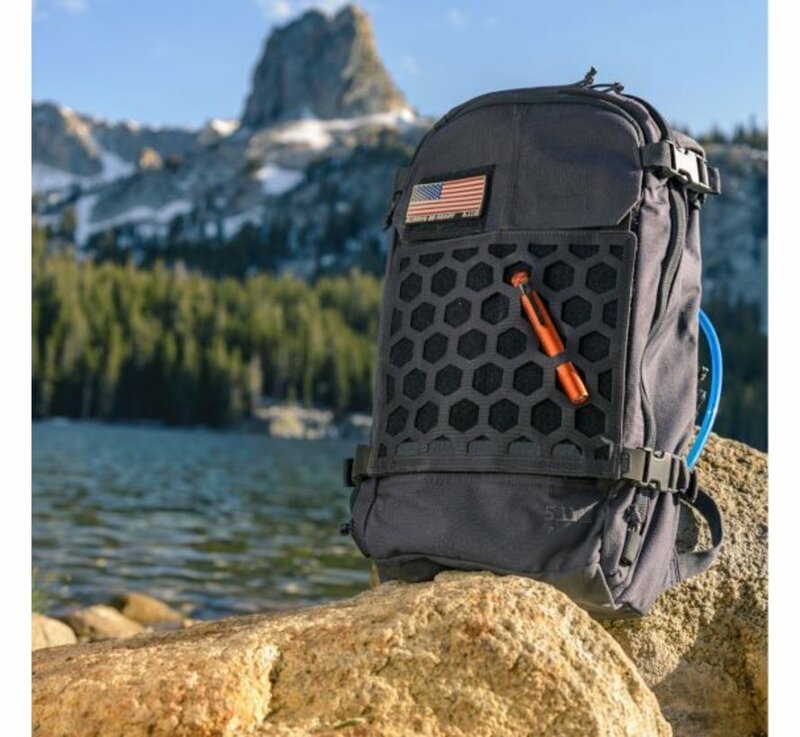 The thermoformed ergonomic back panel helps keep you ultimately comfortable, and the CCW pocket adds precious peace of mind.